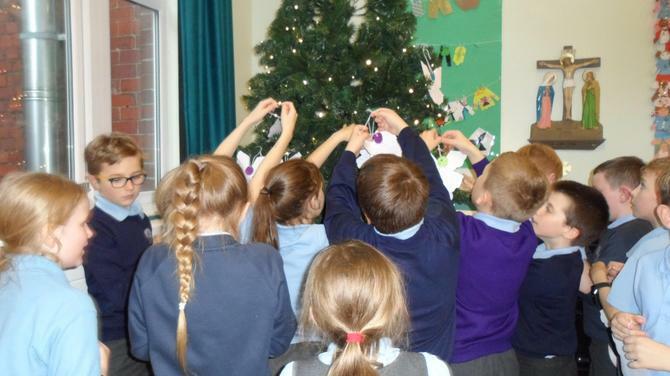 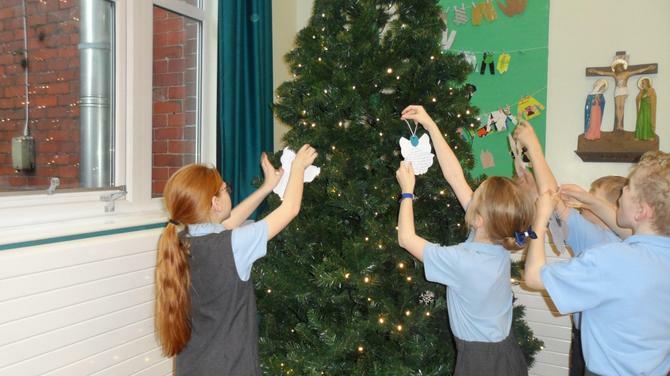 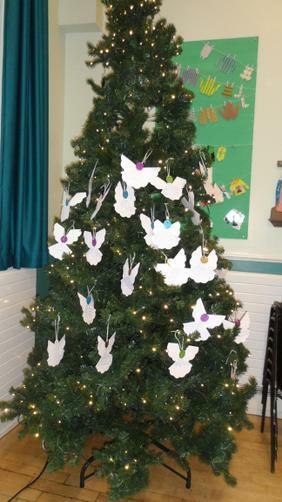 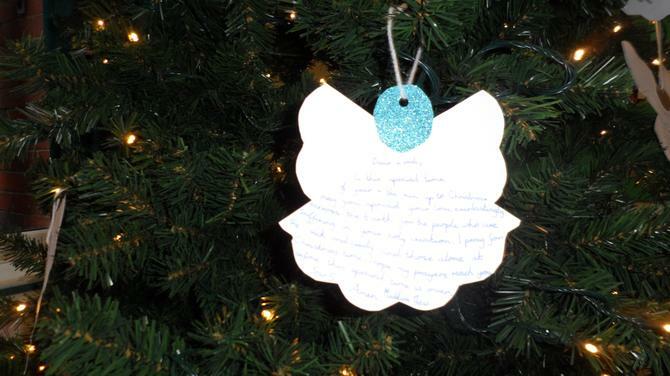 As Advent begins, we wrote our special Advent prayers to put on the tree. 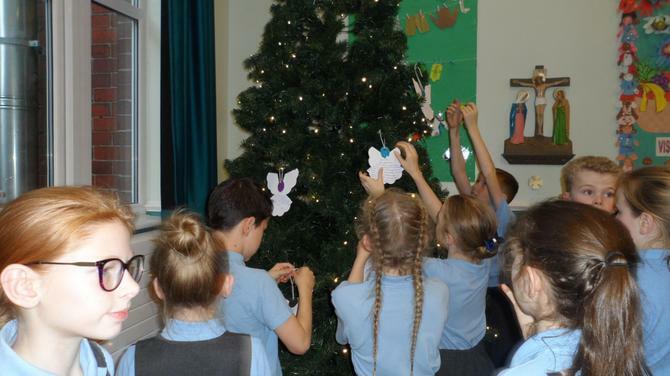 Year 5 wrote some beautiful, meaningful prayers. 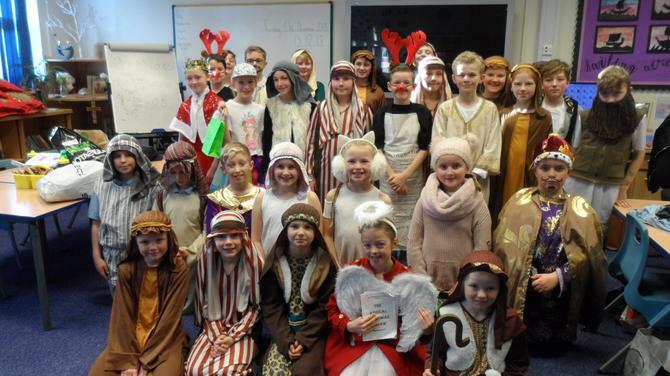 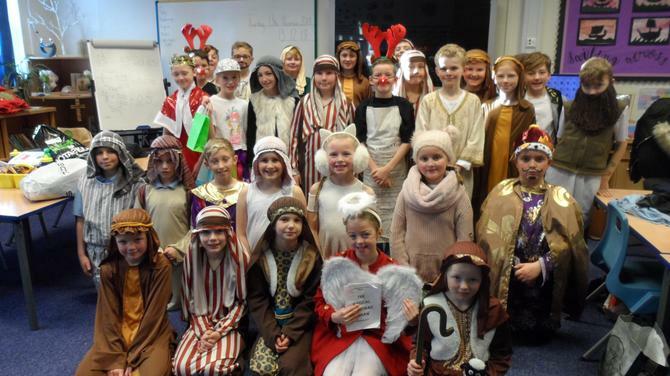 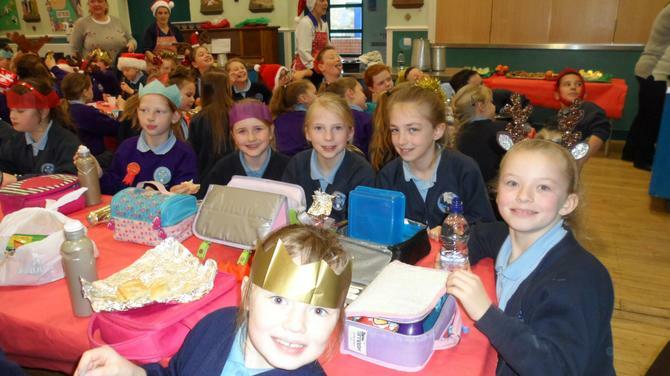 How fabulous do we look in our costumes ready for the Christmas Play? 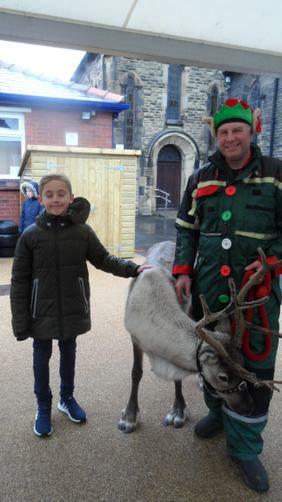 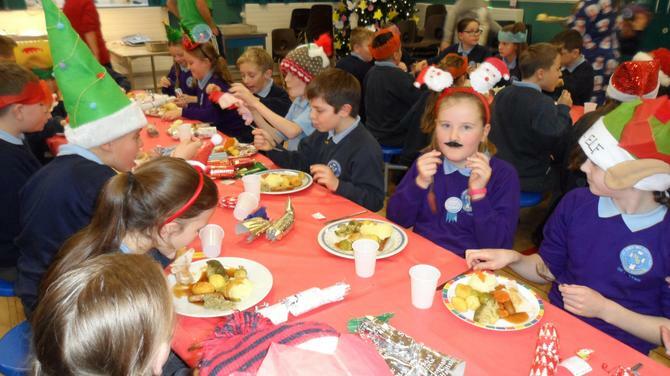 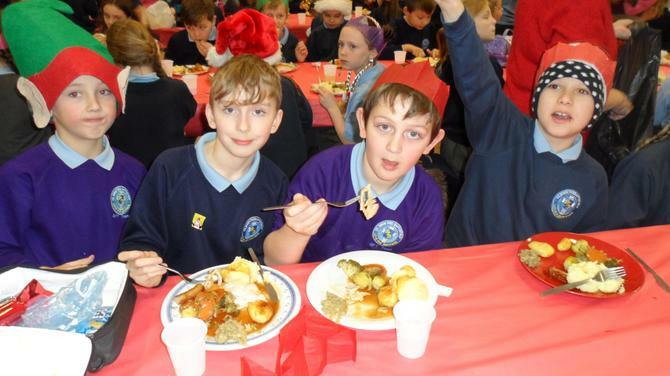 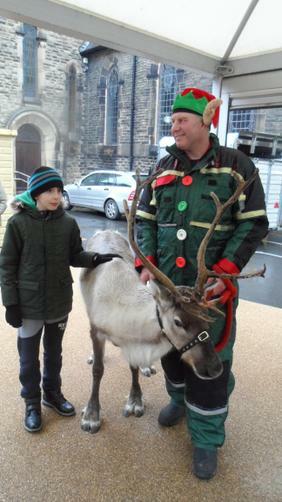 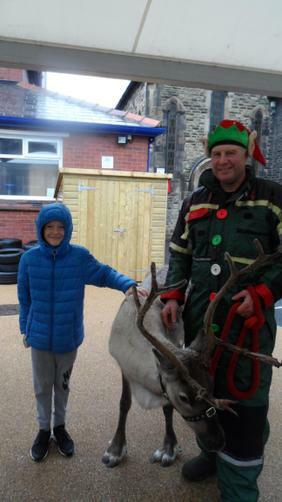 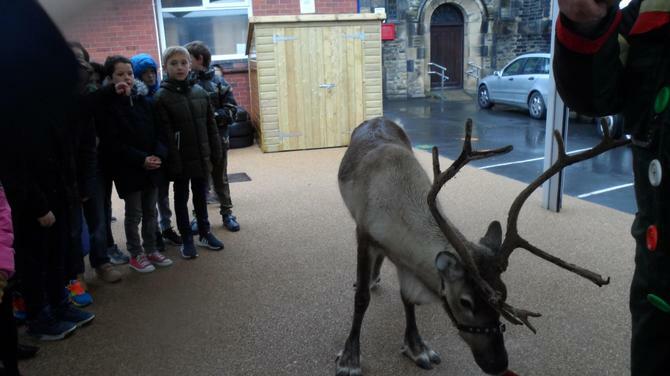 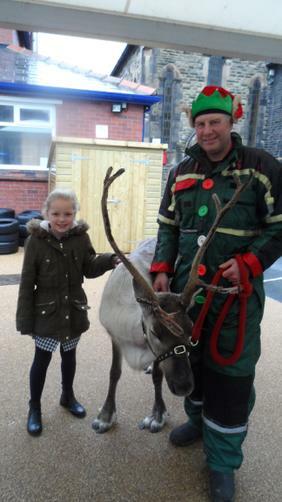 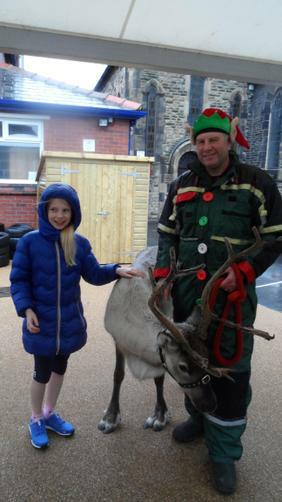 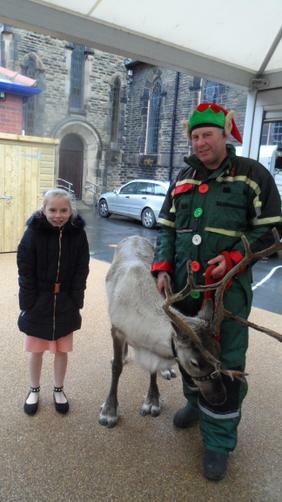 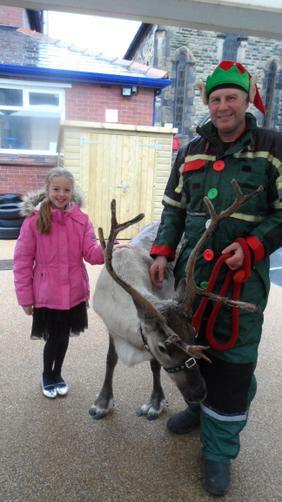 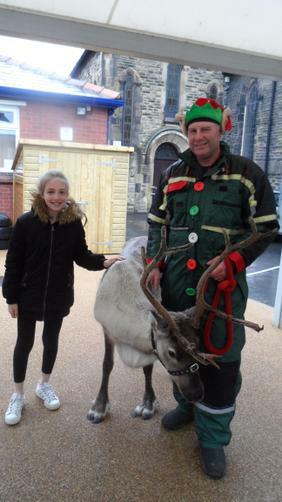 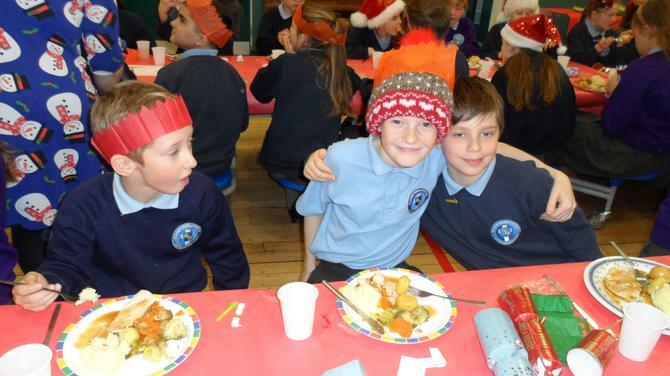 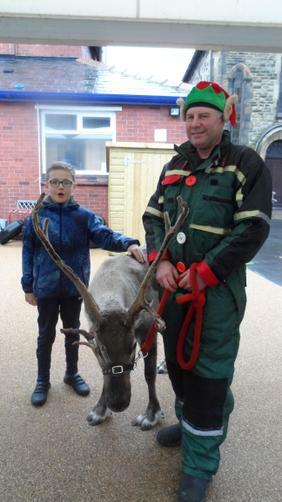 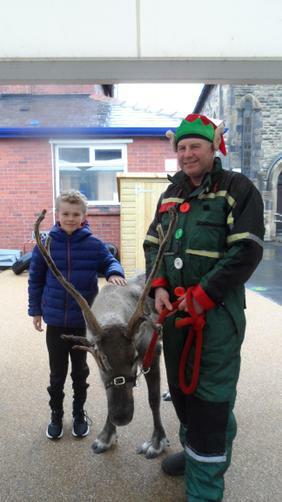 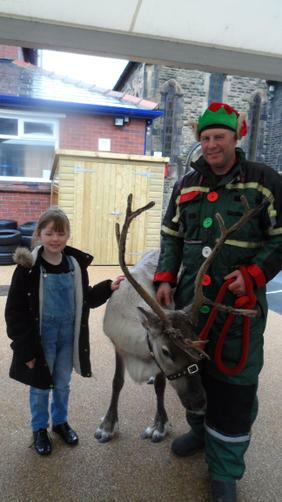 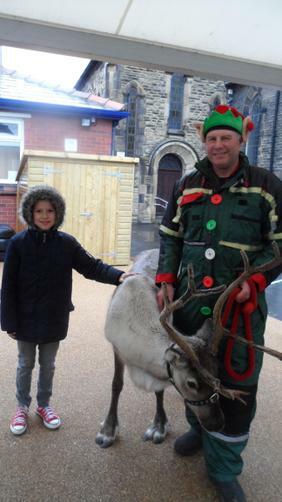 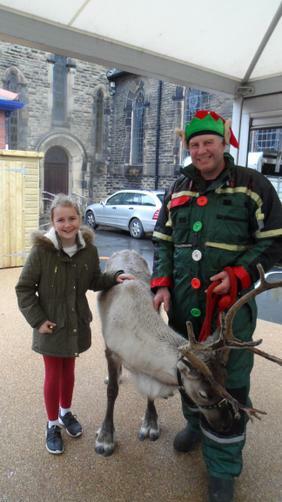 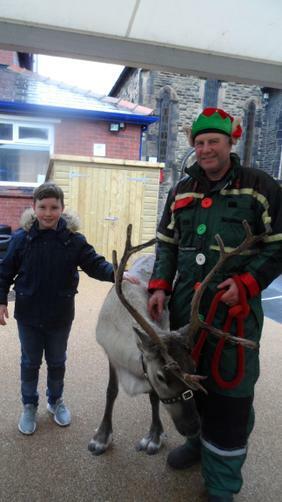 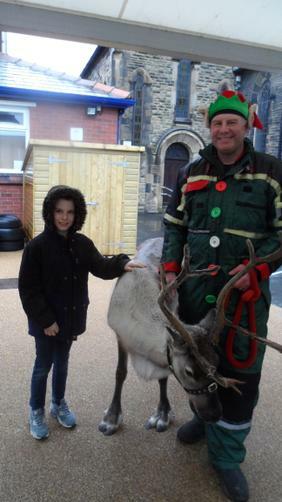 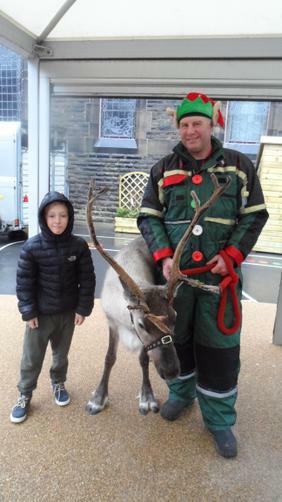 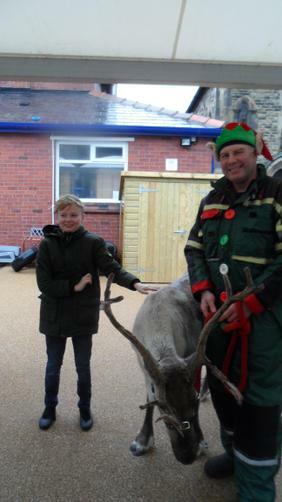 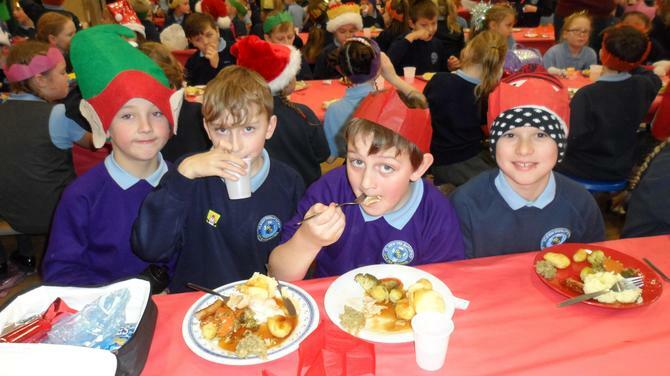 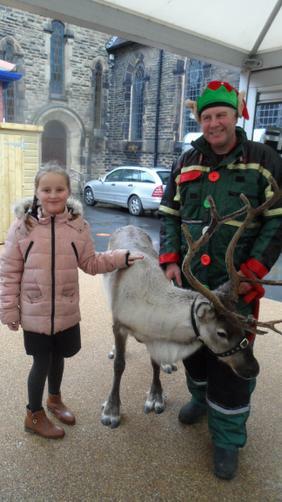 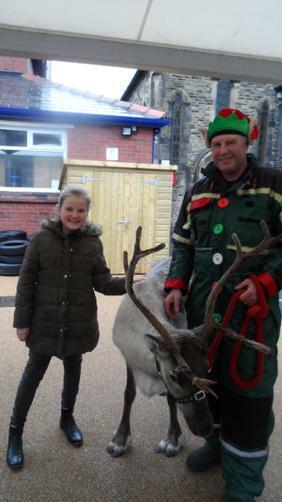 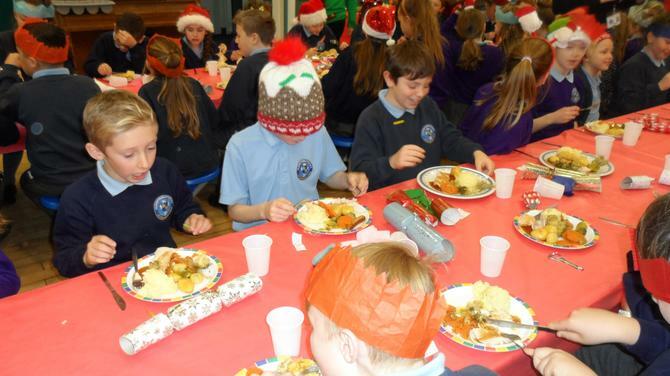 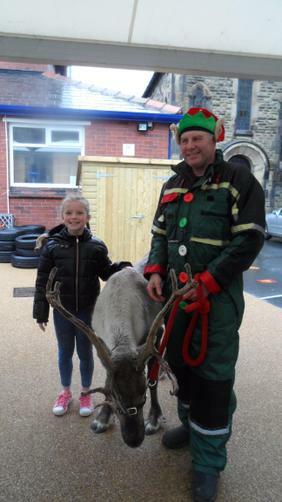 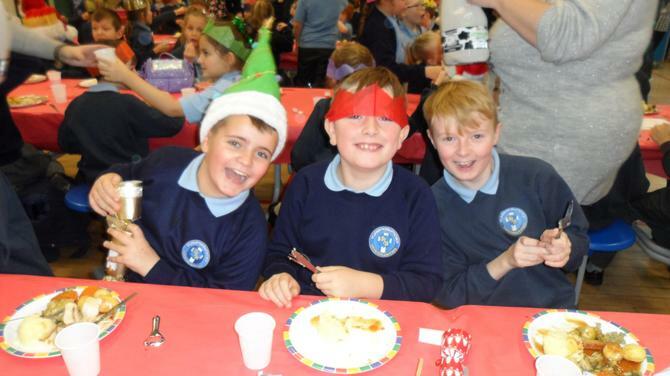 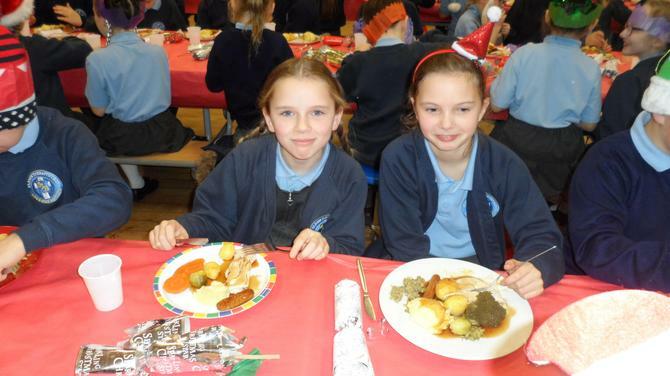 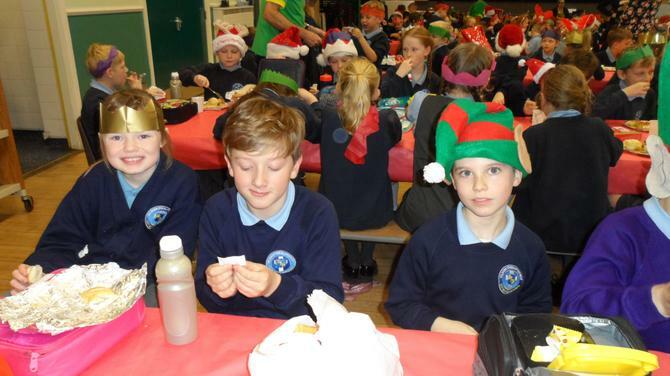 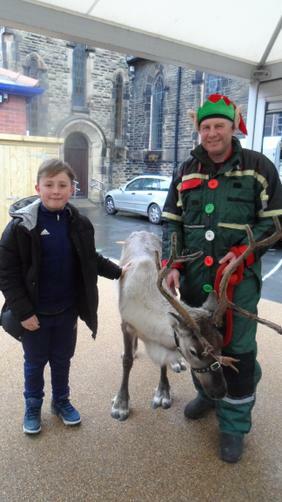 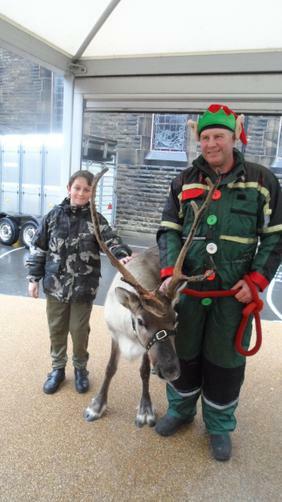 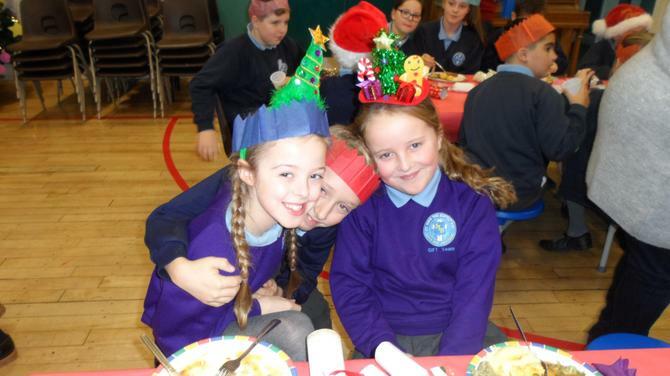 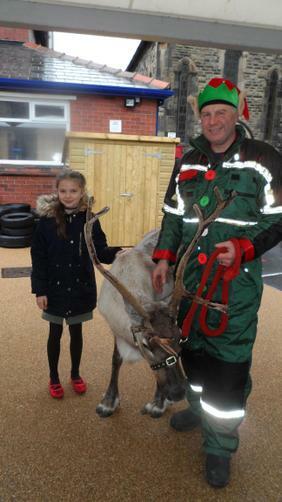 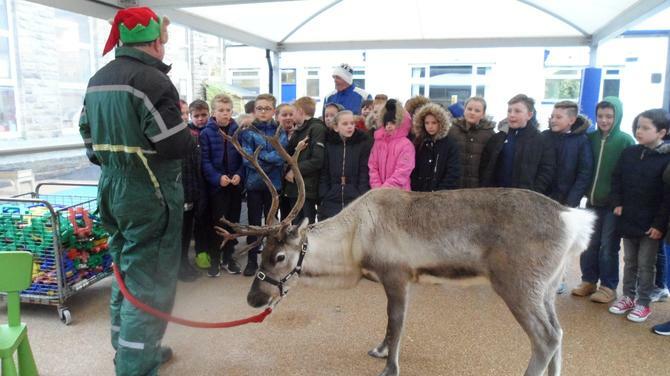 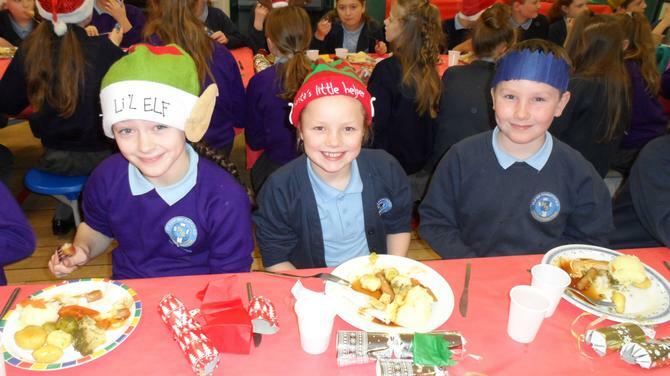 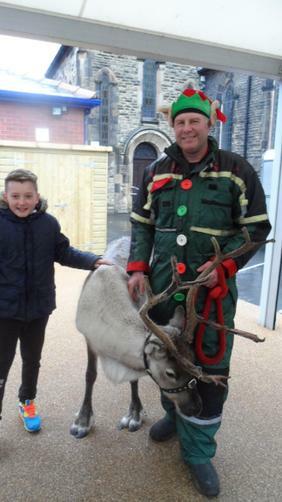 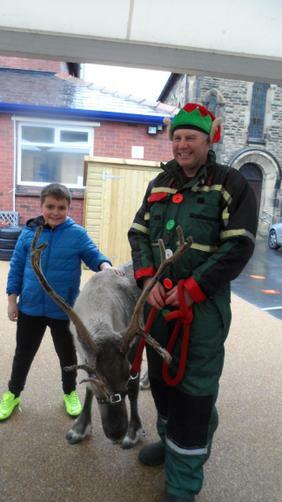 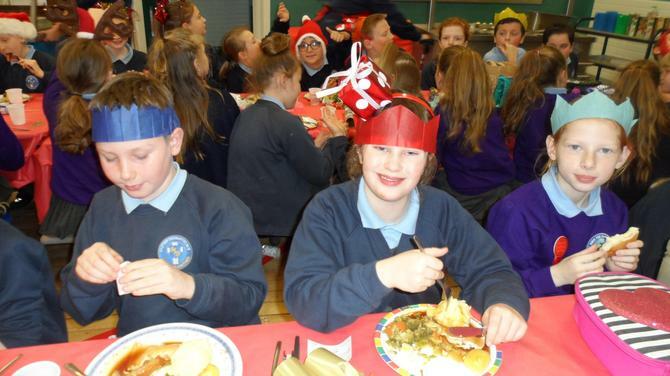 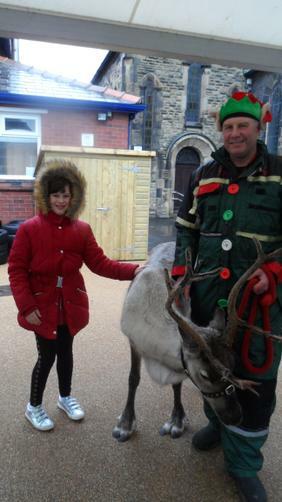 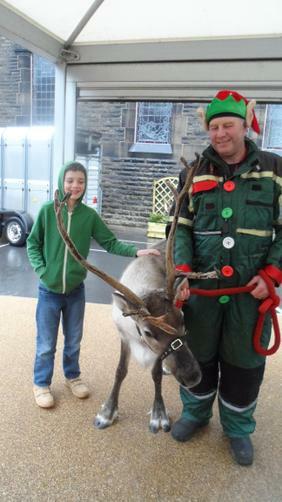 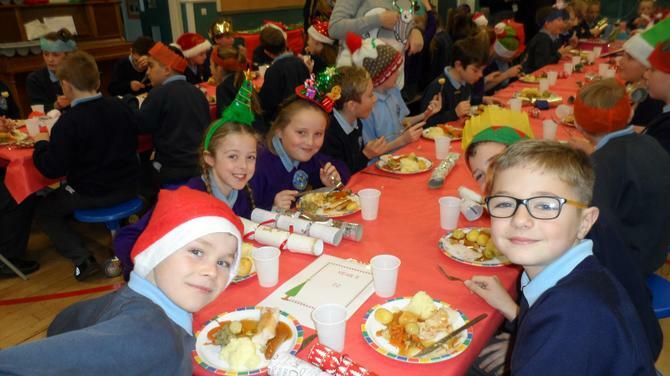 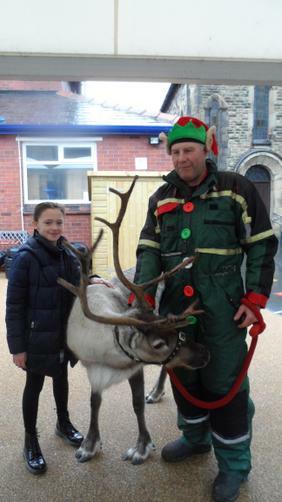 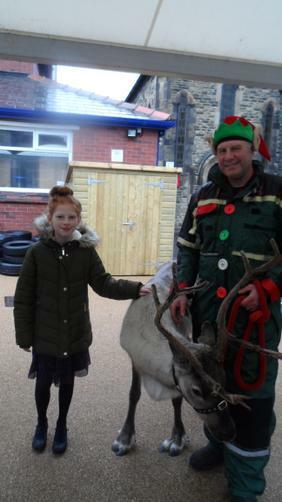 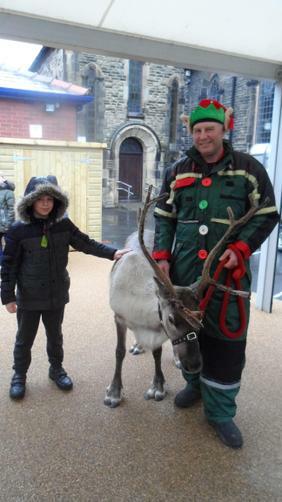 We were so lucky to have a real reindeer and an elf visit school. 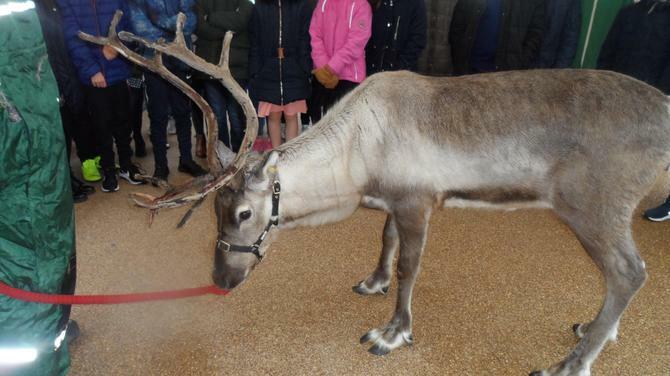 He was called Rudolph but didn't have a red nose as that only happens on Christmas Eve!